A new, revolutionary way of playing gacha is here! 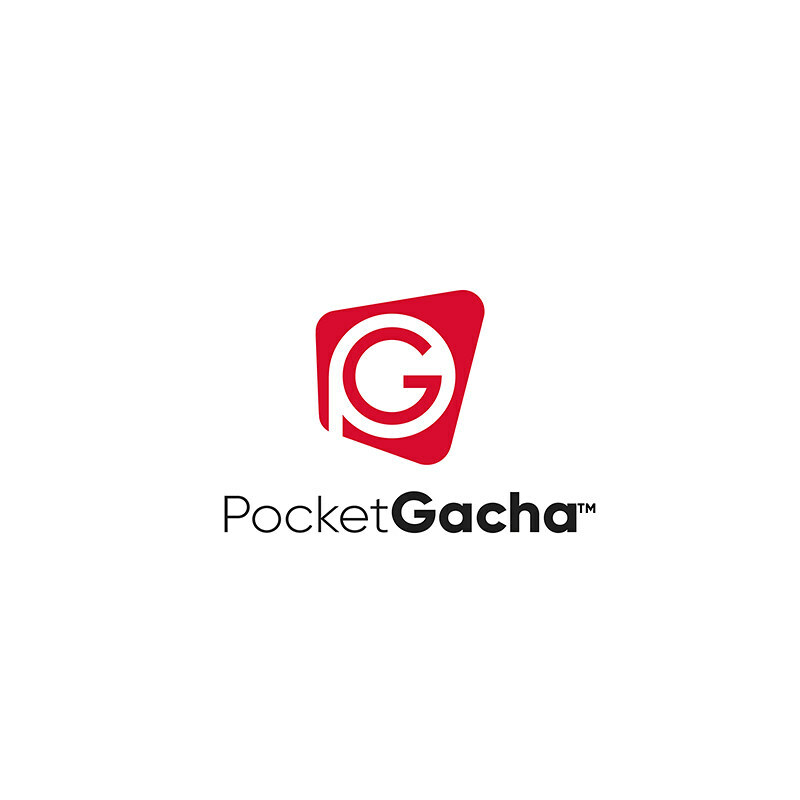 Introducing PocketGacha™ – a monthly, HUD based gacha event that will be a total game changer to how we do gacha. No more sore fingertips from hours of hitting the teleport button just to get in only to be eaten alive by the lag monster. 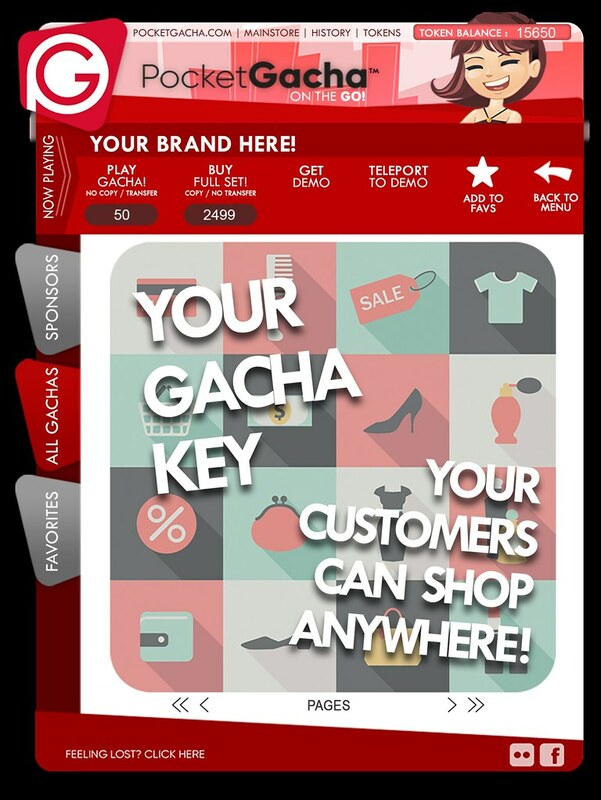 Now, you will be able to appease your gacha needs whenever and wherever! Being someone who tries to avoid laggy events, I’ve always waited for marketplace listings to get gacha items that I wanted. Plus points if they have the complete set at a reasonable price. Enter PocketGacha™. I was fortunate enough to be invited as a beta tester and boy was I excited. I didn’t dwell on it and immediately said yes ‘coz who would pass up on such an awesome opportunity to test out a new shopping experience before it’s even available to the rest of the grid? As beta testers, we were taken on a tour of the HUD and was given the 411 as to how to use it. Below you will see a snapshot of the PocketGacha™ HUD. It has a user-friendly interface that is simple and straightforward with little to no learning curve at all. With just a few clicks, you’ll be able to play the gacha of your liking even at the comfort of your own home. But wait, Sung, how do I get the HUD? You will be able to get it for free either by joining the PocketGacha™ group where it will be sent via notice or through approved kiosks. Refer to the image above as I briefly talk you into how this works. There are two ways of playing: (1) Linden direct or (2) tokens. To be able to play with Linden dollars, you would need to give the HUD debit permission – meaning it can withdraw from your current Linden balance. Some people may be wary about this given that there are far too many scams in SL lately, so in comes your tokens. You can exchange your L$ for tokens at the rate of L$1 = 1 token via official kiosks. Your PocketGacha™ HUD will then update to reflect the tokens you have on hand and you are all set to go gacha trigger happy. How do I play? There are three tabs on the left side of the HUD that says – “Sponsors”, “All Gachas”, and “Favorites” which are self-explanatory. You do have an option to save a specific gacha to your favorites, making it easier to retrieve it. If you want to save yourself from having to scroll left and right, you can also make use of the search bar provided. When you click on a gacha to play, it will zoom in on the photo, giving you a good view of the gacha key. At the top left, you will see an option to play the gacha with the corresponding number of L$ or tokens needed per play. Simply click on it to start playing. A word of caution, read the ads carefully especially for clothing to be certain that you are playing for the mesh body that you are using. Comes the part that I love most – FULL SETS. Some brands will offer you the option to buy the full set. It probably will come with a hefty price tag but at least you are sure to get everything in one swoop. You will also be able to obtain demos and/or teleport to demo areas with a click of a button. The HUD is well thought out with consumer convenience as its top priority. During the beta test, the item’s delivery window ranged from almost instant to 20 seconds max per pull. The PocketGacha™ team also managed to come up with a way to track your pull and purchase history which is very much appreciated. At the top right of the HUD, click on “history” and it will open your browser which will display your pulls, delivery status, and if you used tokens or L$. Nifty, right? My thoughts: I love that fact that I won’t have to wait hours just to get into an event venue where I would have to navigate amidst the lag to find a specific gacha machine that I want to play. I think this is the main selling point of PocketGacha™ – its convenience. Also, the option to be able to purchase the full set as opposed to doing individual pulls is a nice addition and something that I know I will be using a lot. PocketGacha™ will be rolling out to the public on the 15th of August. So don’t sit around! Join the gacha revolution! Check out their official website: http://www.pocketgacha.com/main/ and join the PocketGacha™ inworld group: secondlife:///app/group/ad45f1f4-b894-e510-390d-af721c4fa966/about.